Update (December 15, 2018): Our campaign has ended. In thirty days, 45,888 founding members from more than 130 countries contributed $2.6 million. Thank you all so much! From the bottom of our hearts: thank you. In fact, thank you 42,780 times over, for your overwhelming support! We reached our goal of $2.5 million exactly 34 hours before the deadline. The median pledge was $30. This really is a grassroots movement for unbreaking news. Thanks to all of you, we can soon start making *unbreaking news* in collaboration with members from more than 130 countries! 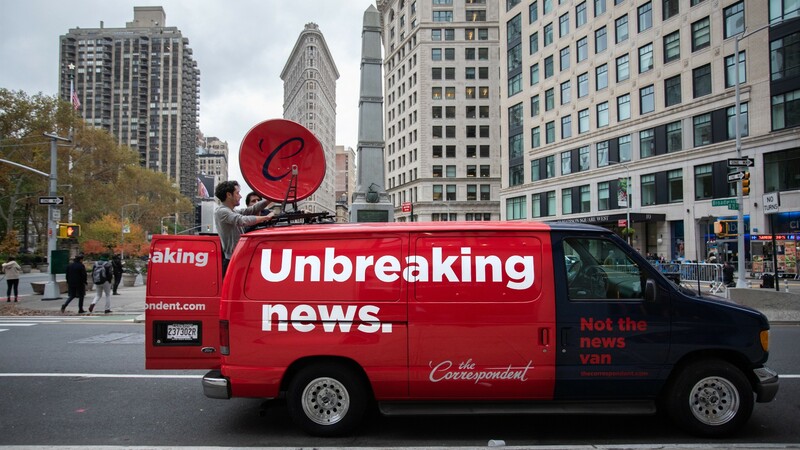 Now that we’ve reached our crowdfunding goal, we can move on to building The Correspondent. Over the next six months, we’ll be hiring editorial staff and getting our website ready for launch. 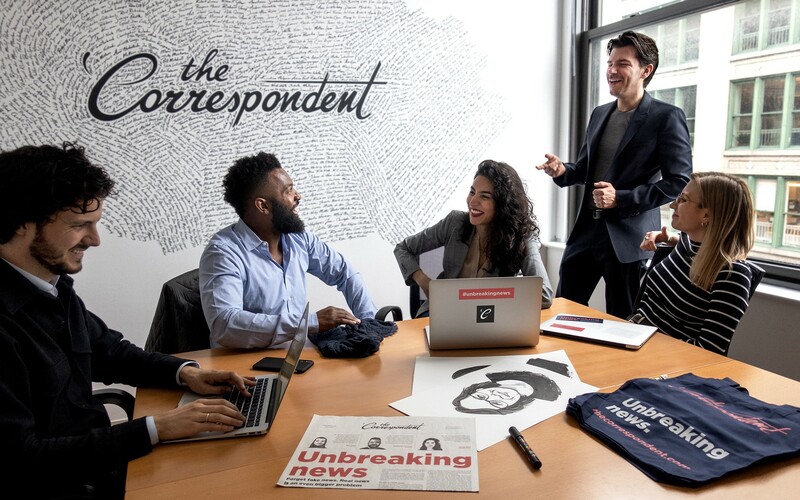 We plan to officially launch The Correspondent by mid-2019. That’s when we will publish our first stories. That’s also when your one-year membership starts. Through the end of the year, we’ll be tying up loose ends from this campaign period, and catching up on much-needed sleep! But we’ll still be available to answer any questions you have via hello@thecorrespondent.com. You won’t get any more campaign-related emails from us. 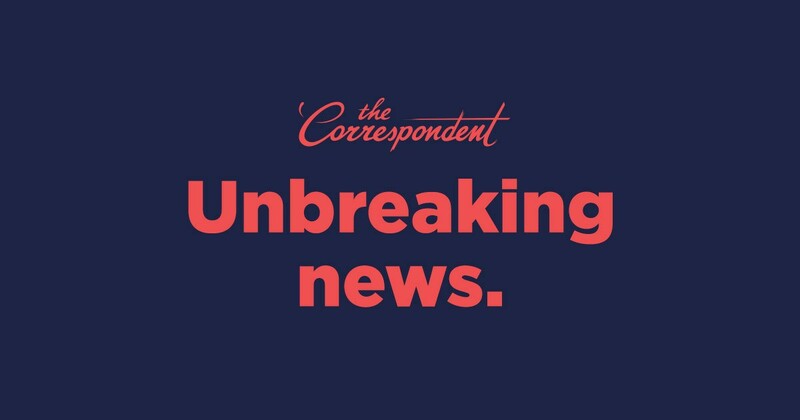 In January 2019 we’ll start putting out a newsletter from The Correspondent. Founding members will receive it automatically. 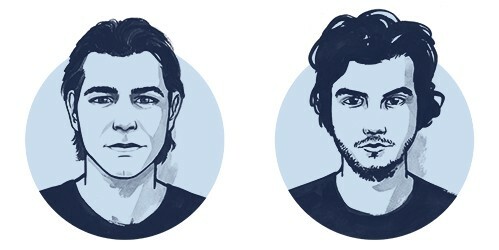 We’ll use this newsletter to update you on our progress and to ask for your input on the topics — or “beats” — you’d be most interested in seeing The Correspondent cover. From February we’ll be hiring correspondents, editors, developers, and designers. Let us know if you’re interested in being part of the team here. 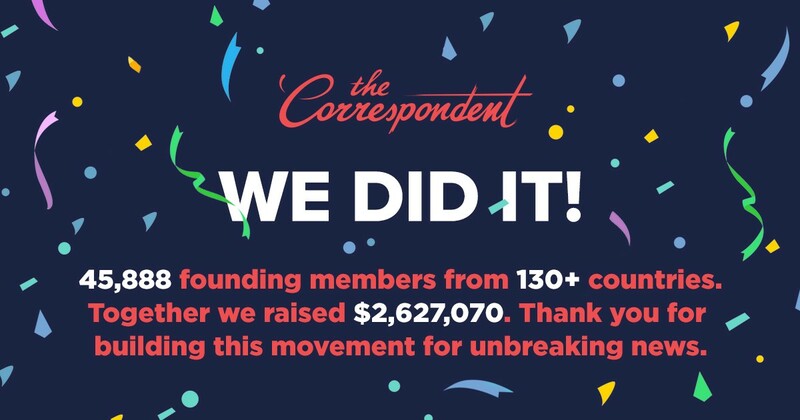 Congratulations, everyone, on making The Correspondent a reality! And from all of us in the newsroom and on the campaign team, thank you so much for your support and trust. Let’s keep building our movement for unbreaking news, together!